A suggestion from a running buddy, went whale watching in Monterey, CA this past weekend. Apparently, there are record numbers of whales off the coast of California in part due to a bumper crop of krill. A life experience, we saw schools of dolphins, came within fifty yards of two blue whales, and were sprayed by several humpbacks that came right up to the boat. 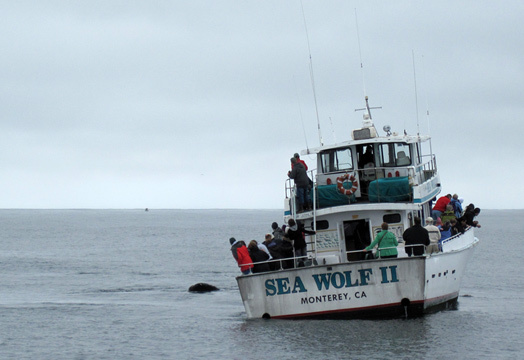 If you are in the area, check out Princess Monterey Whale Watching. For the best experience, take the earliest tour for calm seas and the smallest boat (Pacific Explorer) to get as close to the whales as possible. 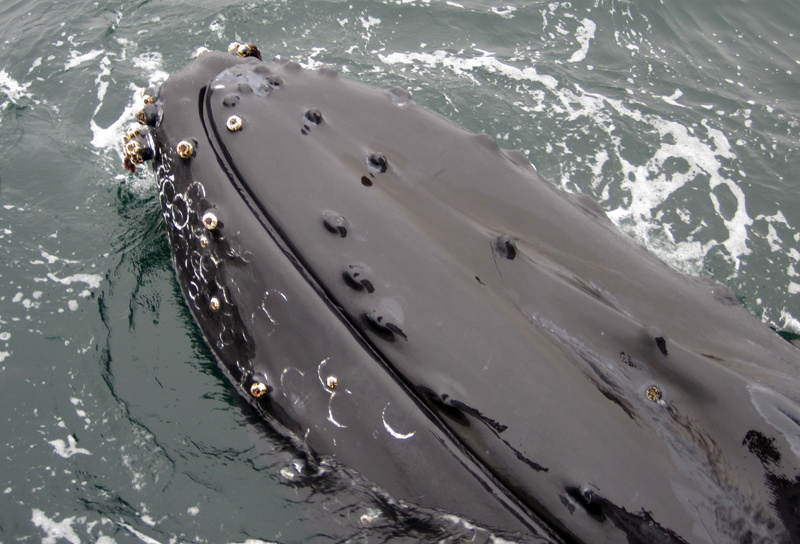 This entry was written by Brian McNitt, posted on at 3:28 pm, filed under Life and tagged monterey, vacation, whales. Bookmark the permalink. Follow any comments here with the RSS feed for this post. Post a comment or leave a trackback: Trackback URL. Seeing whales in person is a truly awe-inspiring experience. Visitors have called the experience life-changing and say it gives them a new perspective on our oceans. Book your whale watching trip now and find out what it’s like to meet a whale face-to-face!